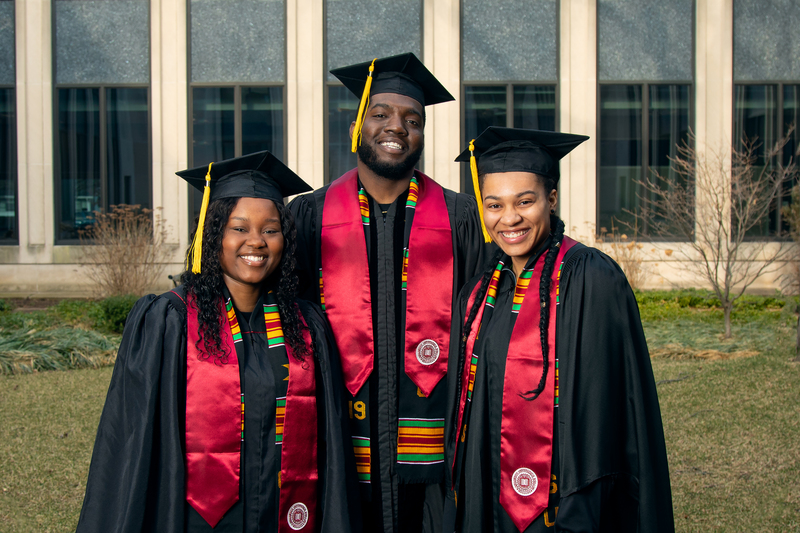 Administrators, Faculty, Staff, and the Black Student Union of Indiana University South Bend, invite you and your guests to attend a pre-commencement celebration in honor of the 2019 graduating class of Black students! This program recognizes Indiana University South Bend students who graduate in December 2018, May 2019 and August 2019. This is a celebration of great accomplishments and includes entertainment, graduate spotlights, special remarks from a keynote speaker and our campus leadership, stoling ceremony, and light refreshments. Plan to join us on Sunday, May 5, 2019, from 2:00 p.m. - 4:00 p.m. (Doors open at 1:30 p.m.), at Indiana University South Bend, Main Auditorium located in the Ernestine M. Raclin School of the Arts, 1700 Mishawaka Avenue, South Bend, IN 46615. 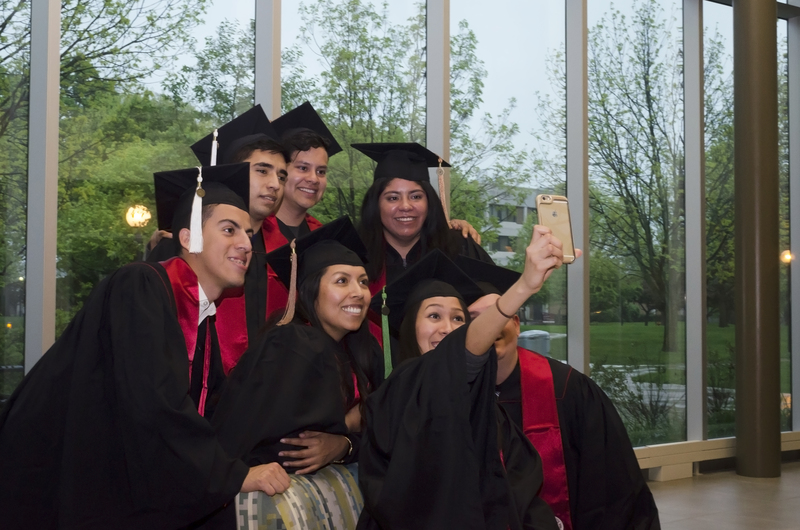 Administrators, Faculty, Staff, and the Latino Student Union of Indiana University South Bend, invite you and your guests to attend a pre-commencement celebration in honor of the 2019 graduating class of Latino students! Plan to join us on Thursday, May 2, 2019, from 6:00 p.m. - 8:00 p.m. (Doors open at 5:30 p.m.), at Indiana University South Bend, Main Auditorium located in the Ernestine M. Raclin School of the Arts, 1700 Mishawaka Avenue, South Bend, IN 46615. IU South Bend, a member university of the Hispanic Association of College & Universities.